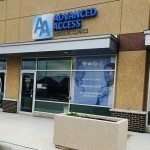 At Advanced Access Medical Clinics, we are extremely proud of the clinic we have built. 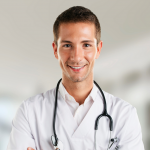 Our physicians and staff are dedicated to your health and we look forward to serving you. 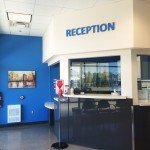 You can book an appointment with your family physician online, by phone at 613-825-5995 or in person at our clinic. AAMC is a family practice! The family physicians at AAMC are dedicated to meeting the health needs of you and your family.